“The Best a Man Can Get!” The phrase calls an image of commercials and personal experiences. 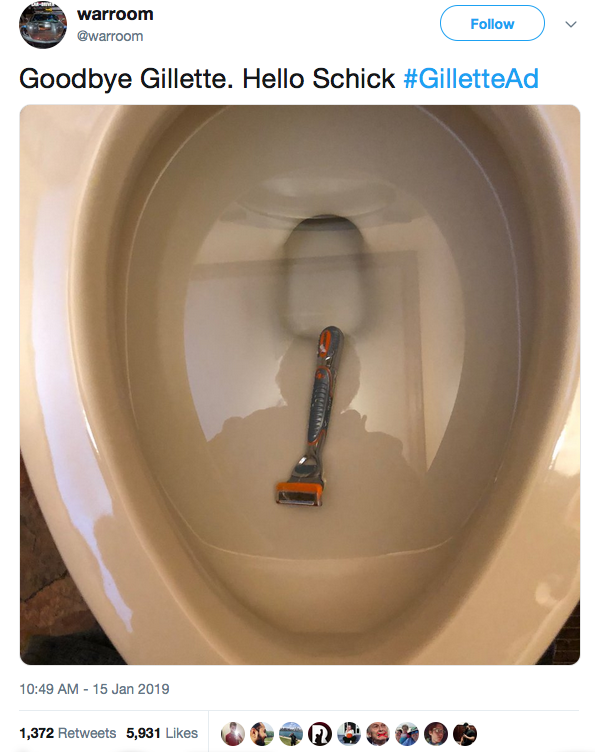 Since the 1900’s, Gillette has been seen as the standard razor. Most likely the majority have men have used at least a disposable razor by Gillette. One would think they would be mundane, vanilla. This is to address toxic masculinity and the objectification of women. Needless to say, there was a fair amount of push back. The video gained a strong amount of dislikes on YouTube. Certain uses have called to boycott the brand. The ad, personally, has its pros and cons. One has to remember this is a large company. Social justice from such big companies call into question their motivation. And the outrage and the publicity shows maybe they knew what they were doing when they released this. Also they call for the idea of helping women, and it will. The idea of shying away from victim blame and notice what predatory behavior is in one another is something one has to think of. It is no longer stranger danger, and rather knowing the signs of violence. But this is also a company that practices what is known as the “pink tax.” Or the unexplained hiking of prices on feminine products compared to those marketed towards men. A private sector has its right to politics and to deal with the backlash it might get for said political action, but how ugly it gets can be disheartening as politics outside of the video is brought in. 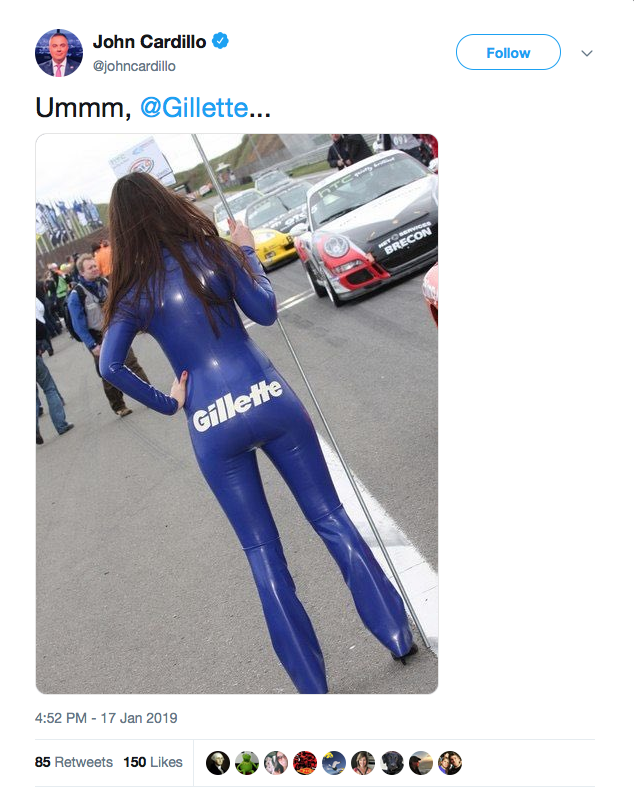 Will this damage Gillette? Of course not.